As a society we are fascinated with ideas of what the future may hold and because of this dystopian novels have always been a large part of the literature of our society. For example some of the most famous include Fahrenheit 451, 1984, and The Giver, just to name a few. However, the popularity of The Hunger Games has recently caused an explosion in the Young Adult dystopian book market. 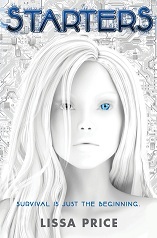 Every where you look there’s a new dystopian or post-apocalyptic series hitting the shelves. This list highlights what I believe will be the best debut YA dystopian books this year. I have not read all of these books and some of them have not yet been released, so this list is in no particular order. Click each title to find a summery of the novel at goodreads.com. 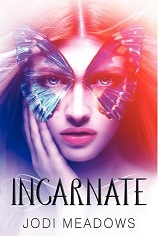 Incarnate was released in January 2012 and you can read our review of Incarnate here. 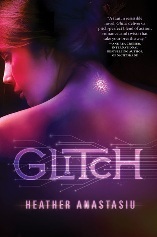 Glitch will be released August 7th, 2012. 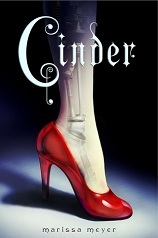 Cinder was released in January 2012 and you can read our review here. 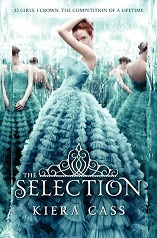 Selection was published in April 2012 and you can read our review here. 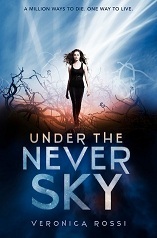 Under the Never Sky was released in January 2012 and our review can be found here. 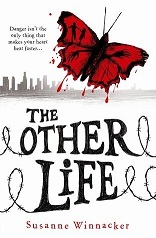 The Other Life was released in February 2012. The Starters was released in March 2012. 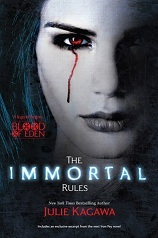 The Immortal Rules was released in April 2012 and our review can be found here. 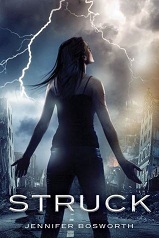 Struck was released in May 2012. 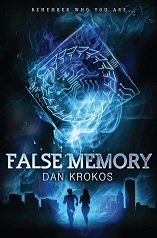 False Memory will be released on August 14, 2012. *All quotes are taken from goodreads.com summaries.